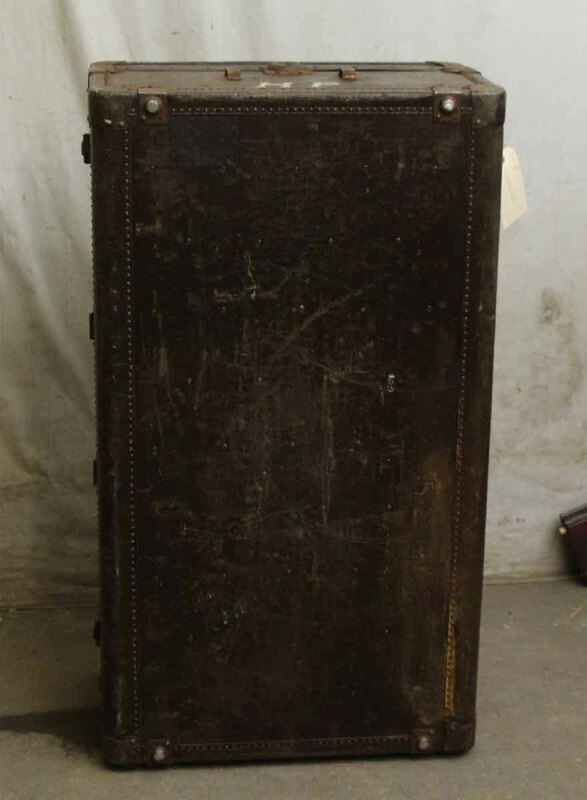 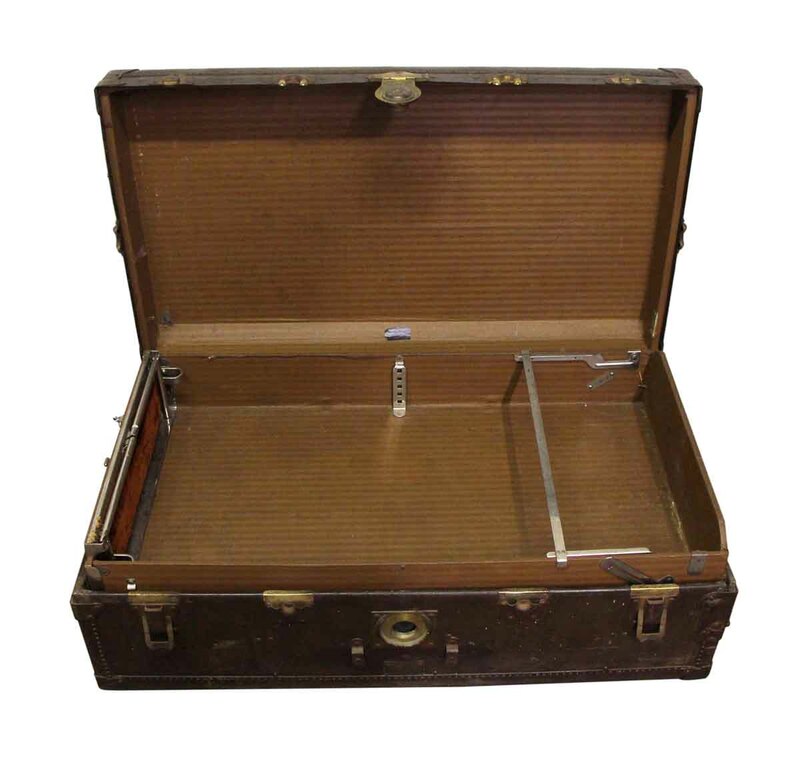 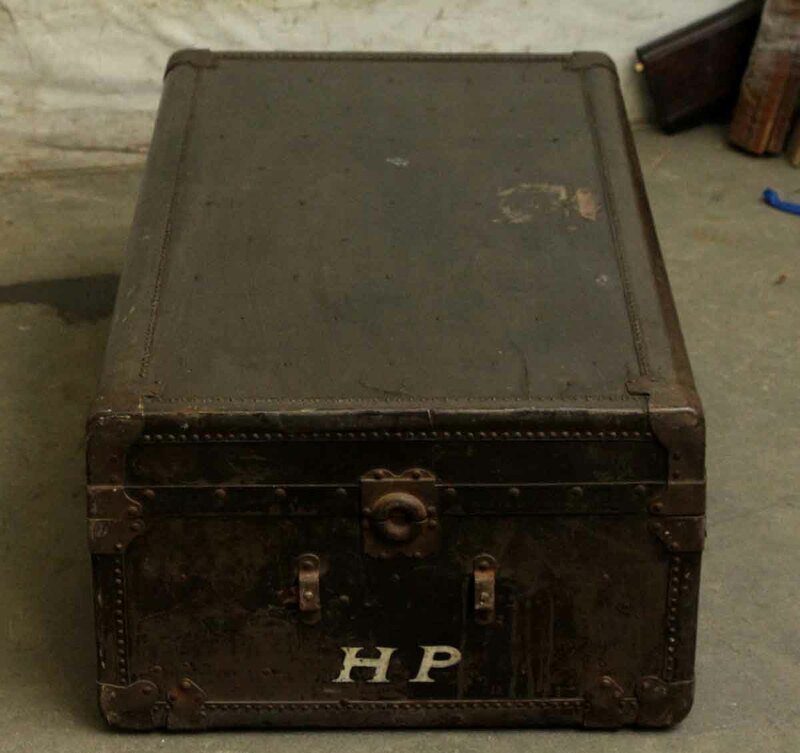 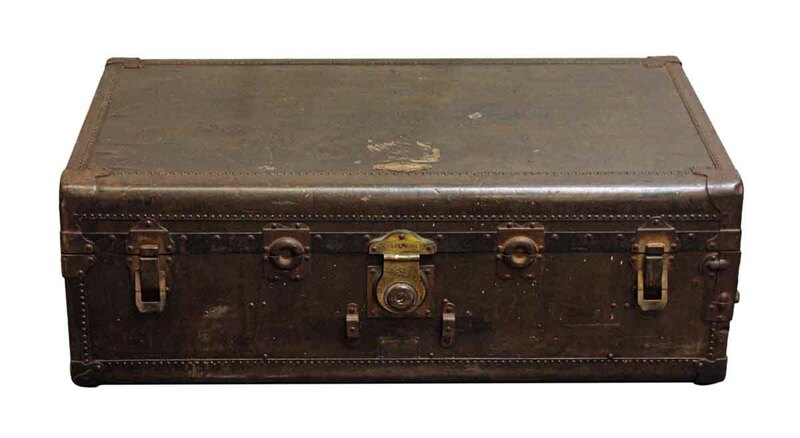 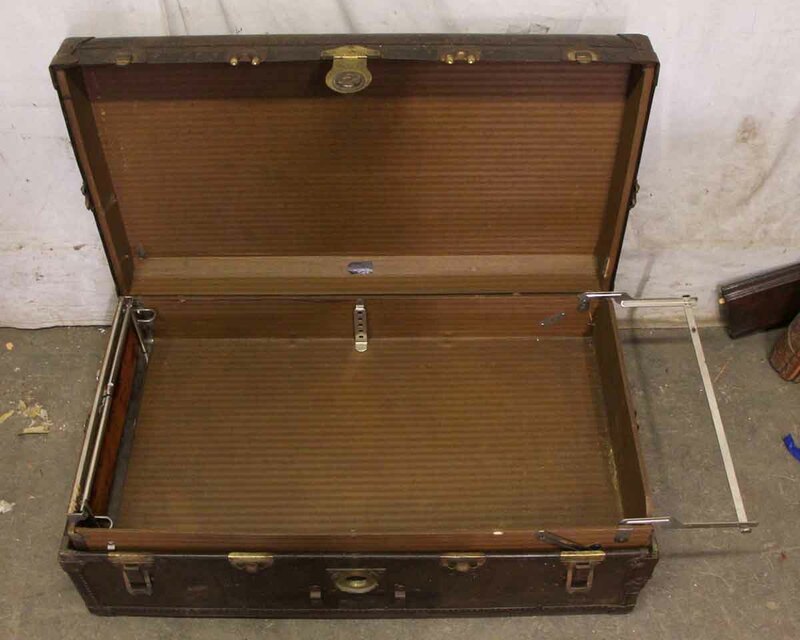 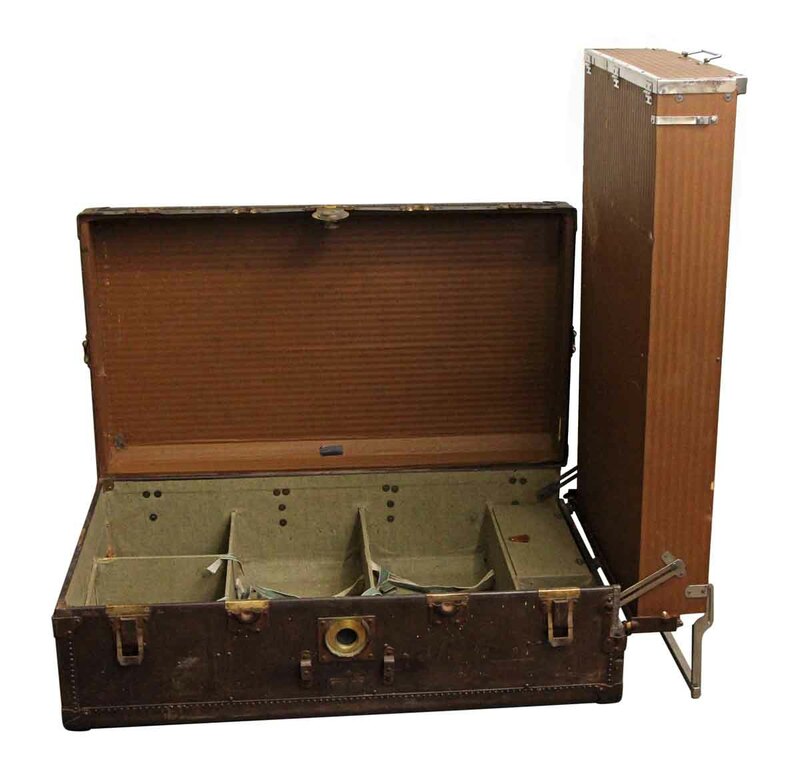 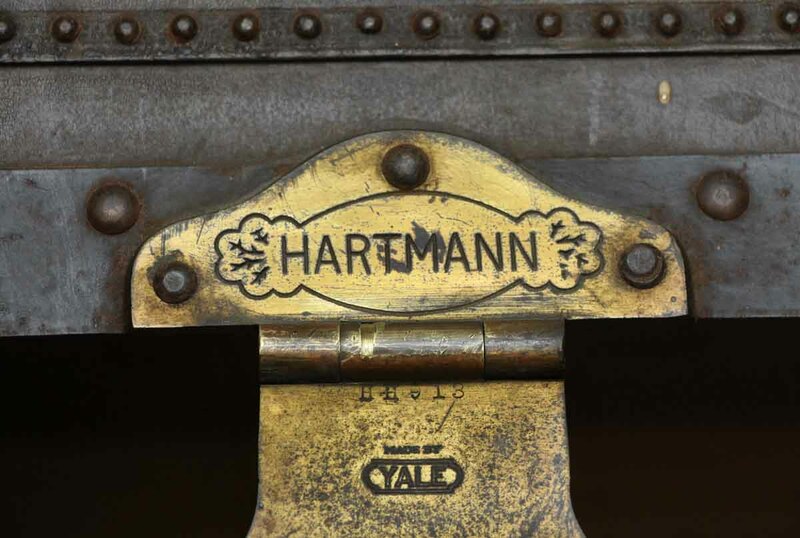 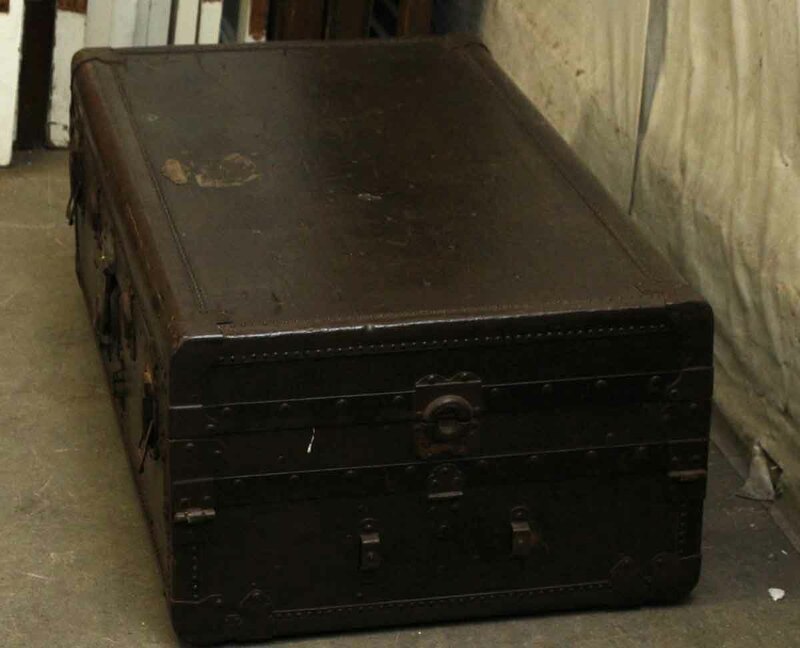 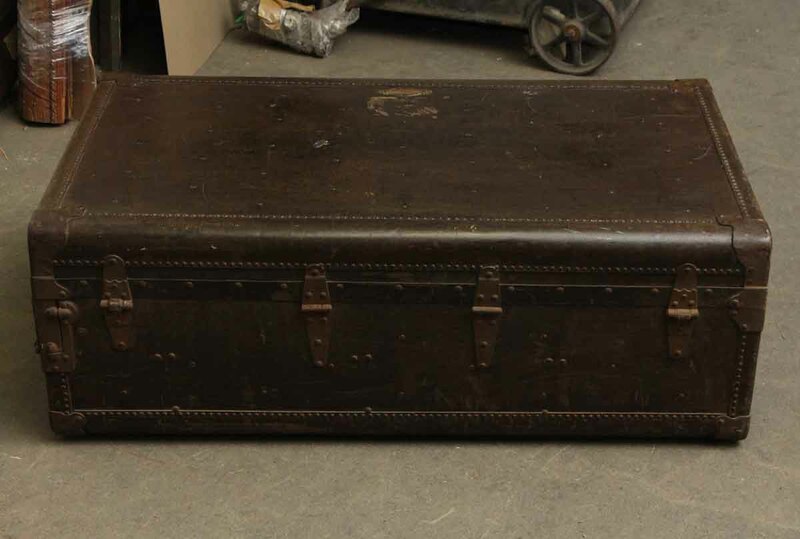 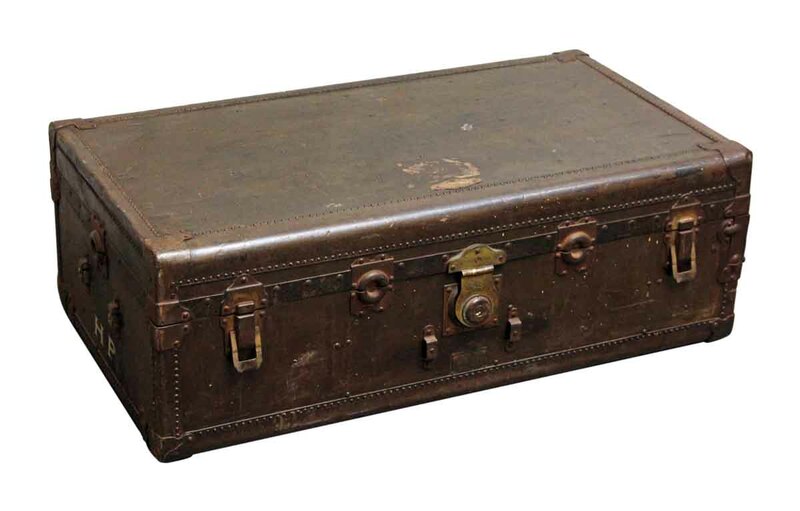 Large imported brown vintage trunk made by Hartmann. 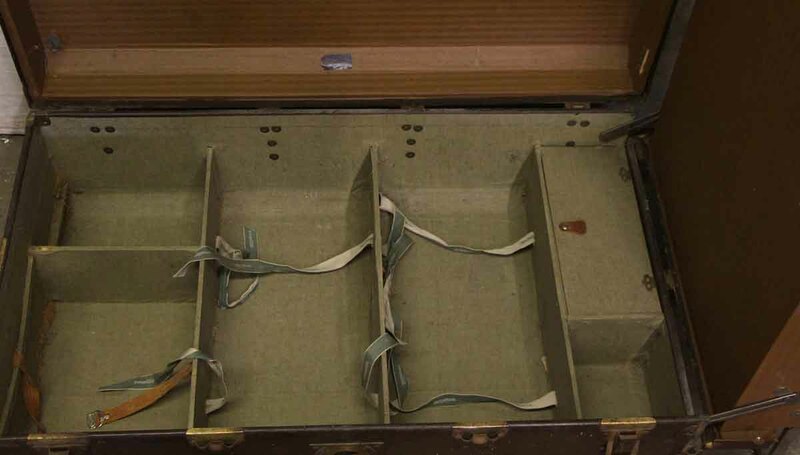 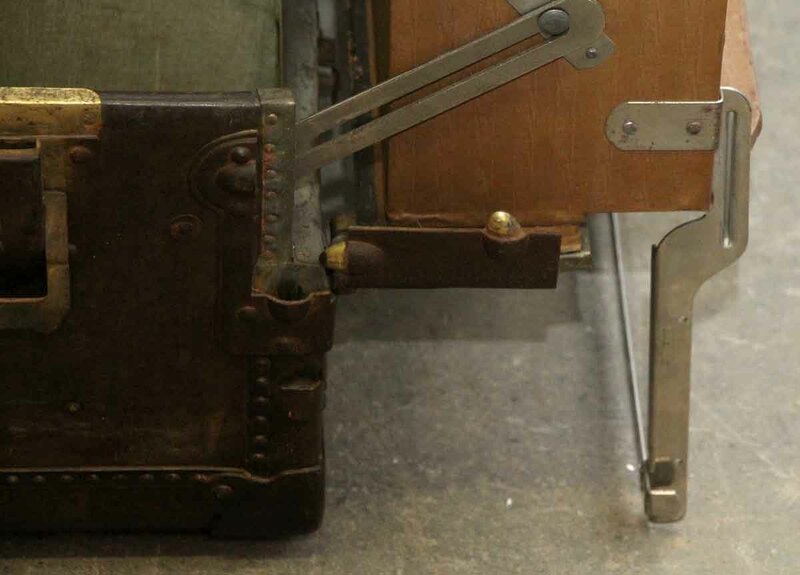 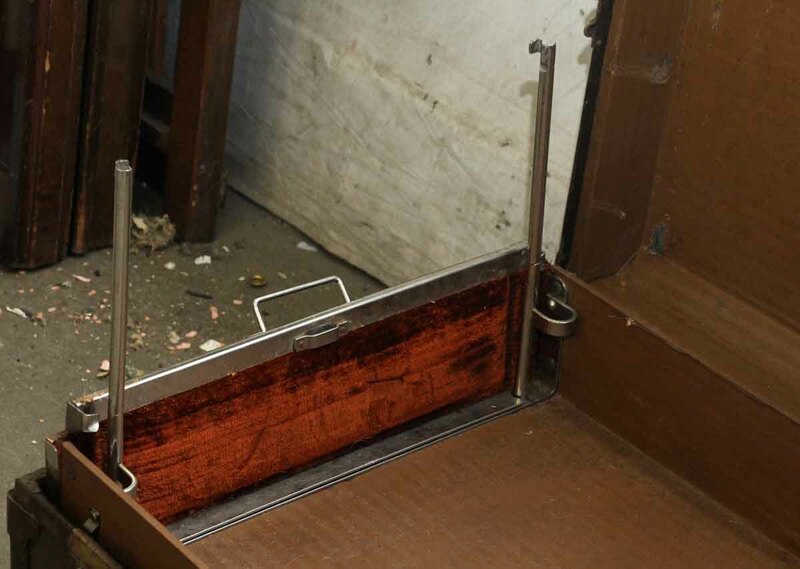 The interior is expandable and has lots of compartments and storage options. 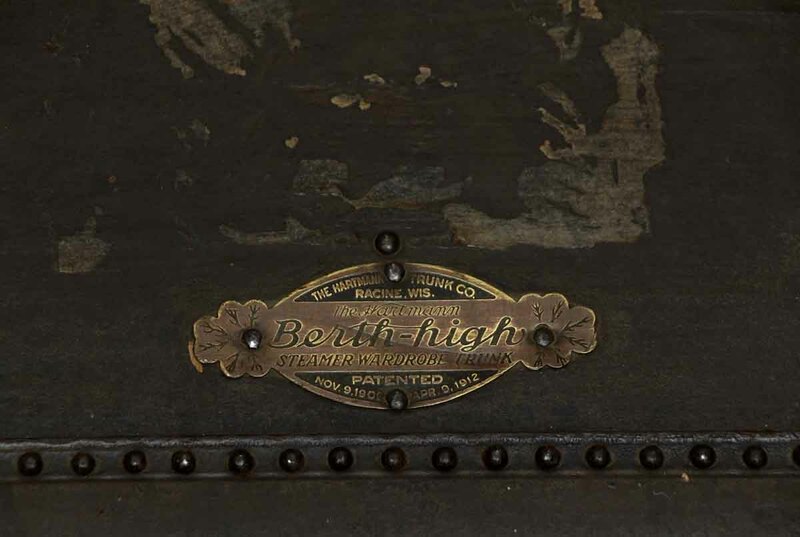 Shows wear from age and use.